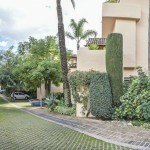 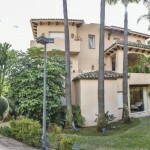 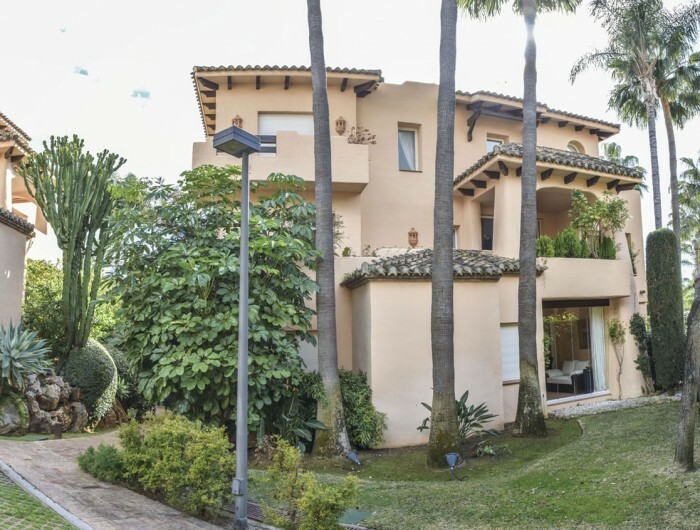 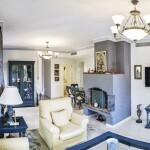 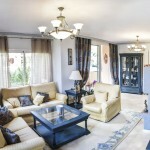 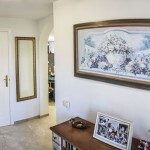 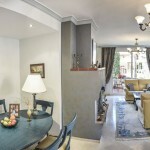 Beautiful apartment for short rental in Sierra Blanca! 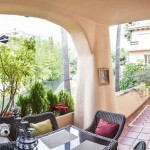 2 bedrooms and 2 bathrooms, big terrace! 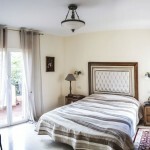 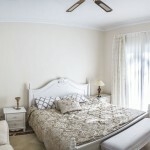 All bedrooms are spacious ans nicely furnished. 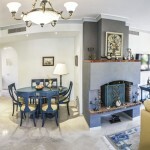 The living room has chimnea and dining area. 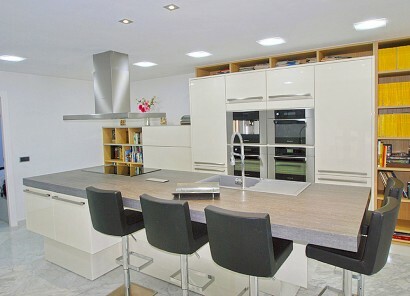 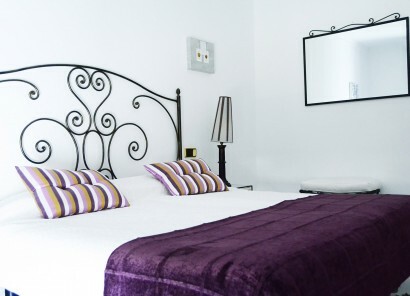 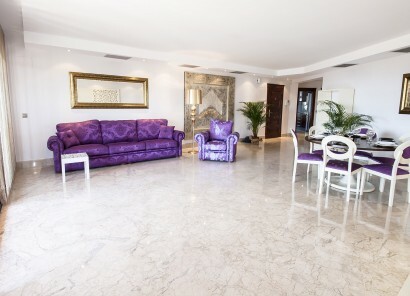 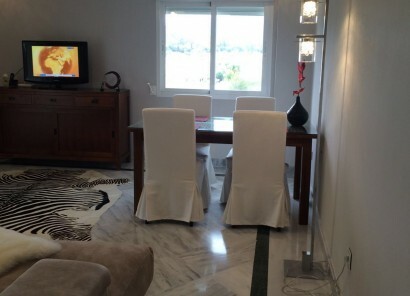 The kitchen is separate.Very convenient location, close to all amenities, city center and Puerto Banus. 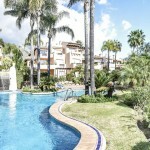 There is a community pool in the complex.